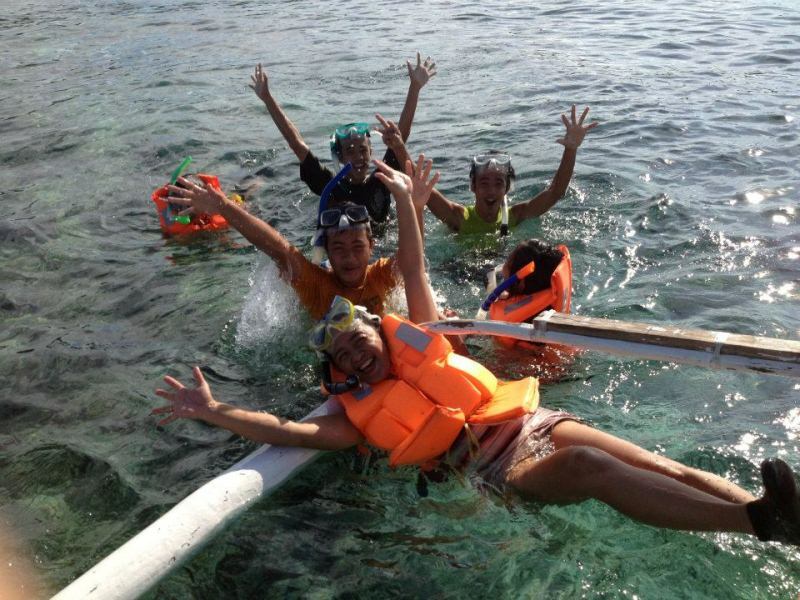 So to make things easier for the first timers, we are offering Bohol Tour Packages for you to choose from. Other tours may be set up if you want to visit a specific place not mentioned in the packages. Feel free to browse over our Attractions page and let us know of your choices. We can gear up a special trip for you! Fill up the form below and our Travel Consultant will get back to you within a day or two. Quotations are free. Payment will be required only after confirmation and for hotel booking and other services. Please allow over 30 days lead-time before arrival for us to process your Bohol Package request. Hotels require at least 15 days 'paid' deposits for reservation. Last Minute Bookings may have extra charges. 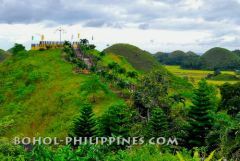 Experience climbing one of the world famous chocolate hills and view the rest of the 1,268 cone-shaped hills spread out on a plain surrounded by golden rice paddies. 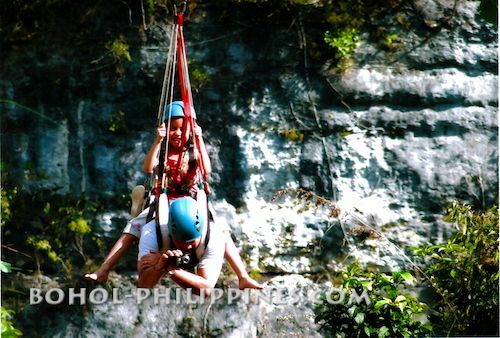 This whole day tour includes visits to major Bohol attractions packaged with a 3D/2N stay at the resort of your choice. Package covers daily breakfast, all transfers (RTT port and tour), tour guide, river cruise lunch, all entrance fees, other charges and government tax included for only P5,160.00/head for a group of 3 persons. 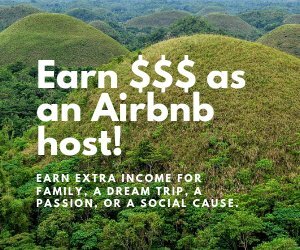 This package is entirely different from the Chocolate Hills & Countryside Tour we are offering yet you will still get to see the famed chocolate hills! Yes, from a different perspective and from a resort that has more to offer – Sagbayan Peak! Plus: a romantic dinner while plying the Loboc River and then a chance to hear the angelic voices of the world acclaimed Loboc Children’s Choir in concert! This 8-hr tour is packaged at P6,600.00/head (for a group of 3pax) with a 3D/2N stay at Tierra Azul or at a resort of your choice that have the same hotel rate. Package covers daily breakfast, all transfers to and from airport/seaport, van for the tour, tour guide, river cruise romantic dinner, all entrance fees, other charges and government tax included. 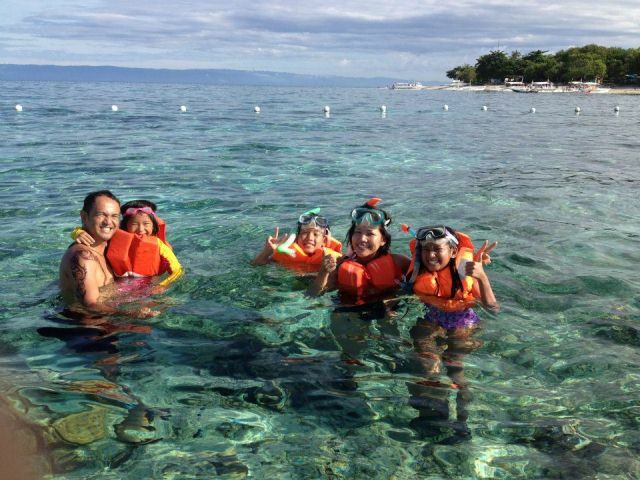 A special experience of Bohol’s major attractions: dolphin & whale watching then hop on to Balicasag Island for swimming and snorkeling. Afyer a hearty lunch at Balicasag, visit Virgin Island for its very long sandbar of pure white sand. For only P4,500.00/head for 3 pax, this special package comes with a 3D/2N stay at the resort of your choice, 2 breakfasts and one time lunch by the beach. All transfers (port, tour, boat), all entrance fees, charges and government tax are included. This special package comes with a 3D/2N stay at Tierra Azul Hotel based in Alona, Panglao Island and 2 breakfasts. An all-in-one package! For a 4D/3N stay in the resort of your choice, visit Bohol’s major countryside attractions and experience the thrilling pursuit of dolphins and whales plus island hopping!